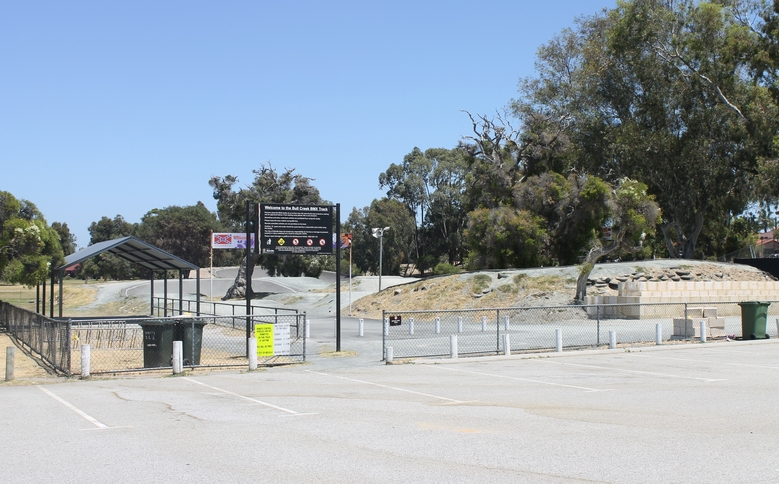 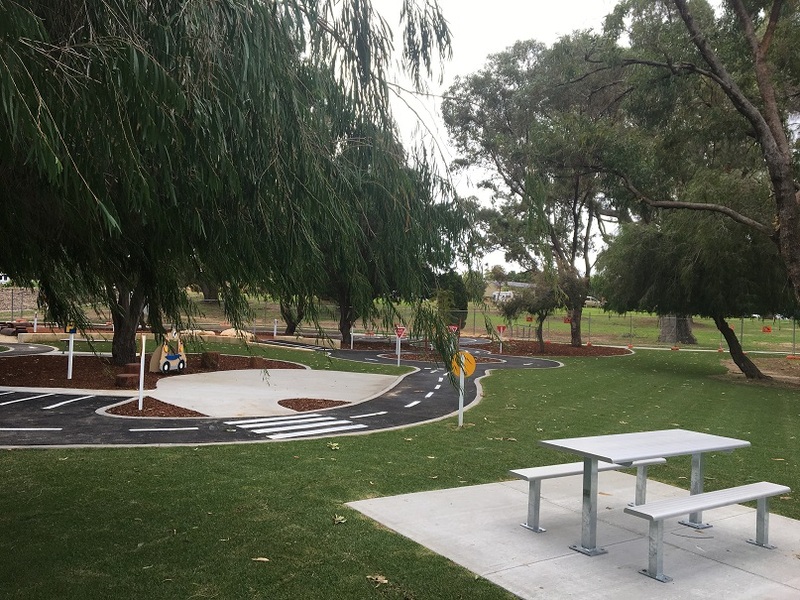 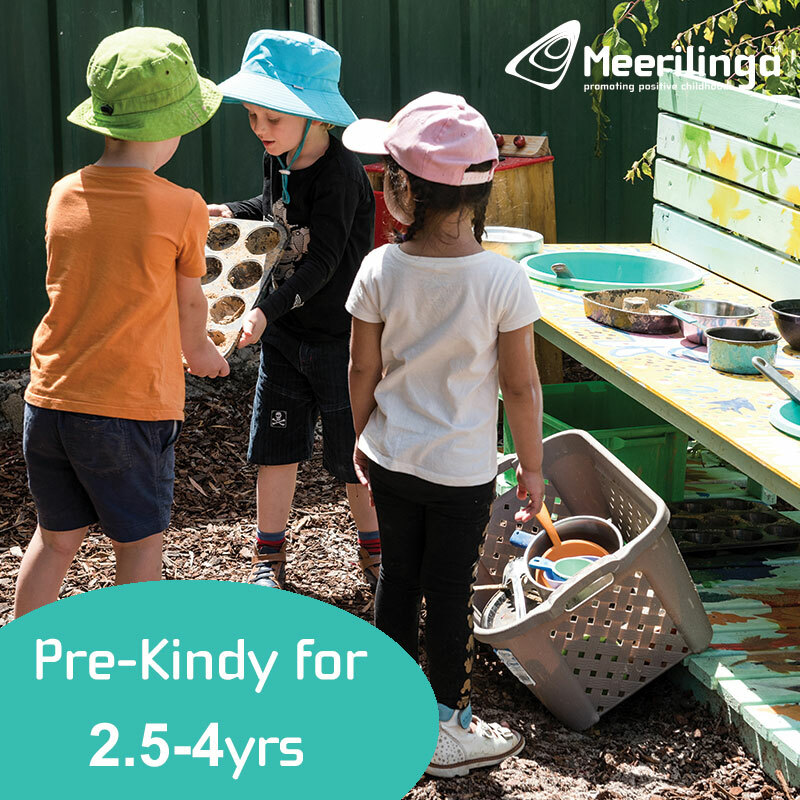 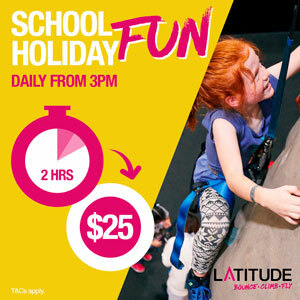 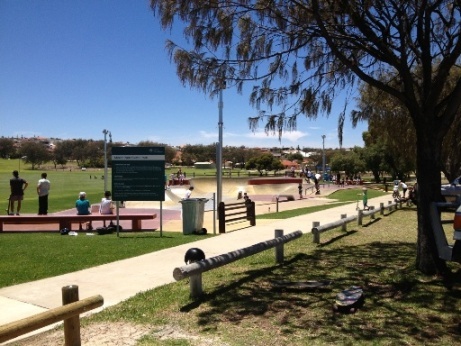 Here are some BMX & bike tracks and trails in Perth, so that you can get out as a family and enjoy the sunshine, or take the kids to a track where they can burn off some energy and practice their bmx bike riding skills! 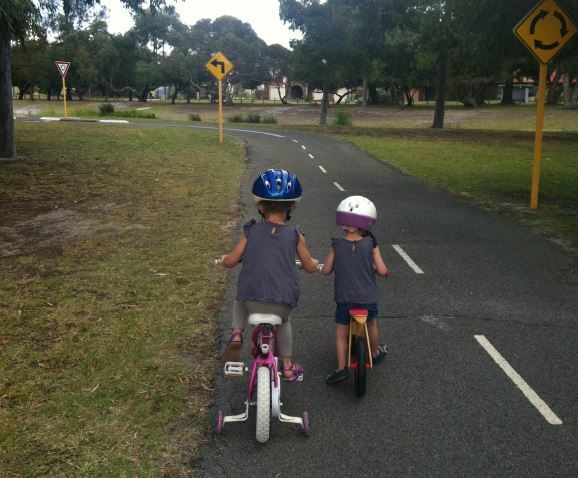 Always remember to wear the required personal safety equipment when riding your bike, helmets must be worn and clothing to protect your body and should be considered when taking to the bmx track. 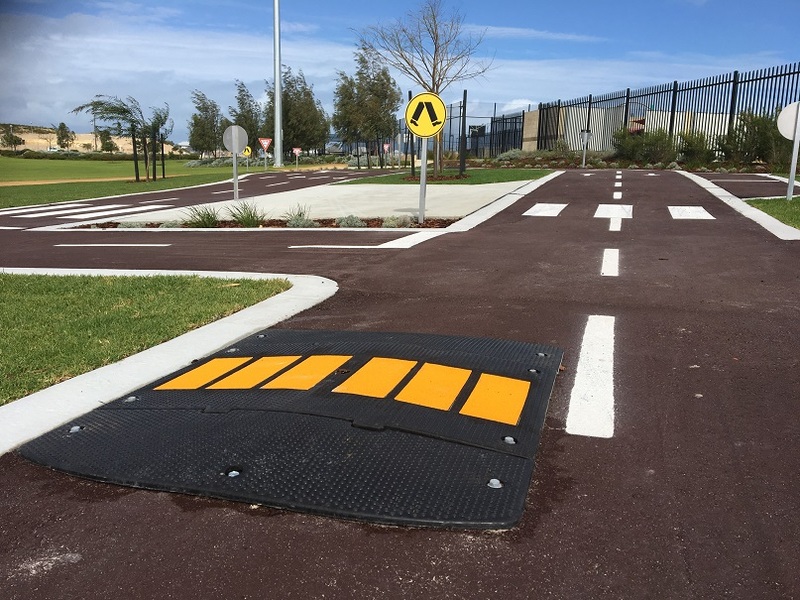 Designed for skateboaders and bmx riders, this series of ramps has something for the beginner to the advanced rider. 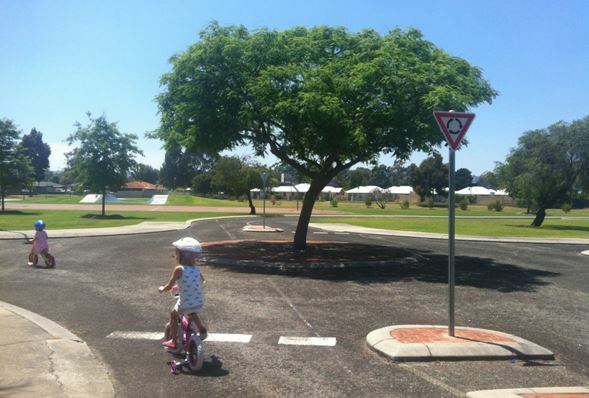 Big bike skills track complete with road signs and markings alongside a beautiful nature based playground. 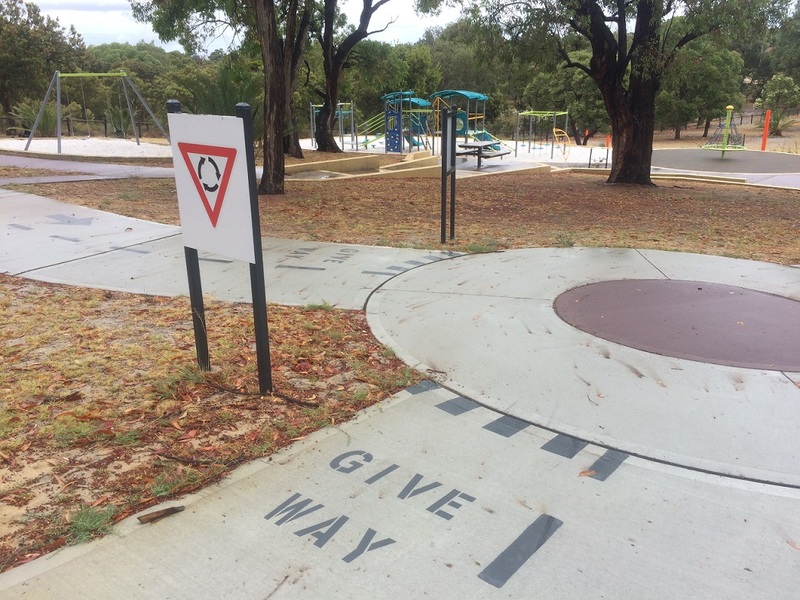 Shepherds Bush Park Kingsley is a park with a difference. 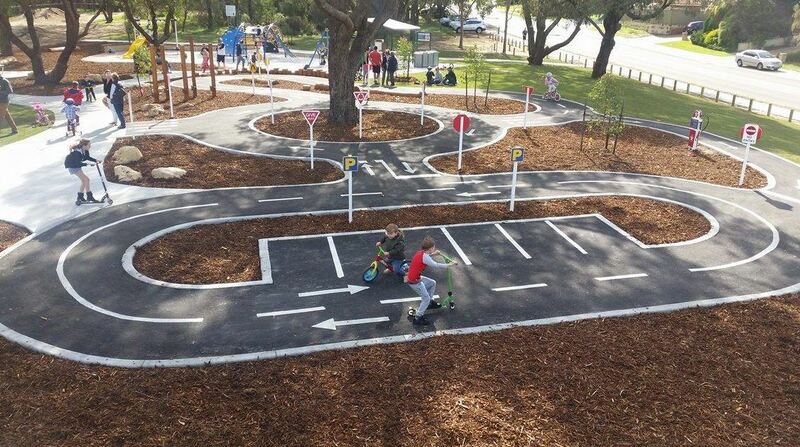 It features a scooter & small bike track that is marked out with lines and road signs just like a real road perfect for a race track themed play. 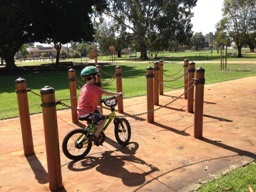 Check out these 11 adventure bike challenges - with a Junior Discovery section for the younger ones, there something for all ages to enjoy. 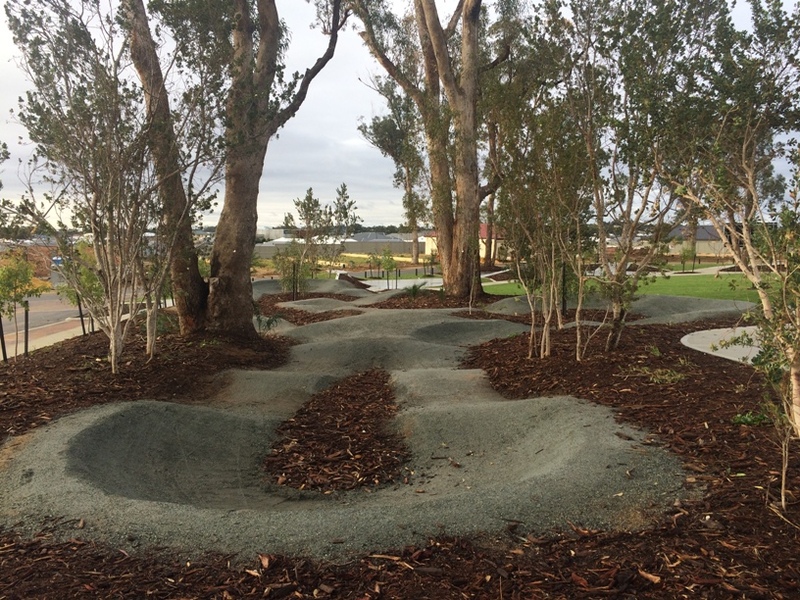 Bike & BMX Pump Track alongside an adventure playground in the Calleya Estate. 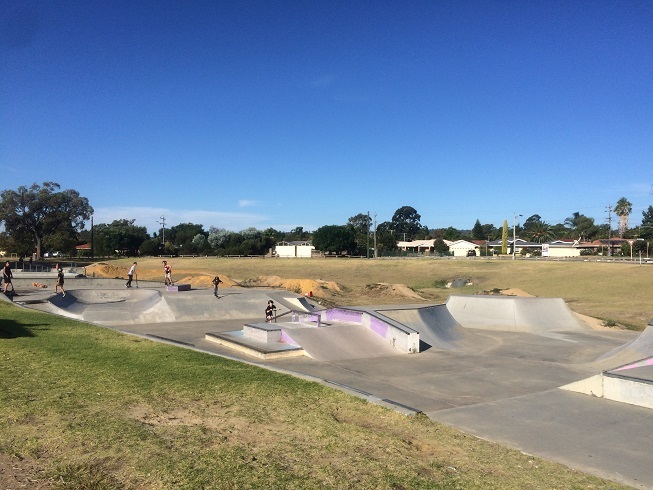 Small bmx track alongside this fantastic suburban playground with skate park too. 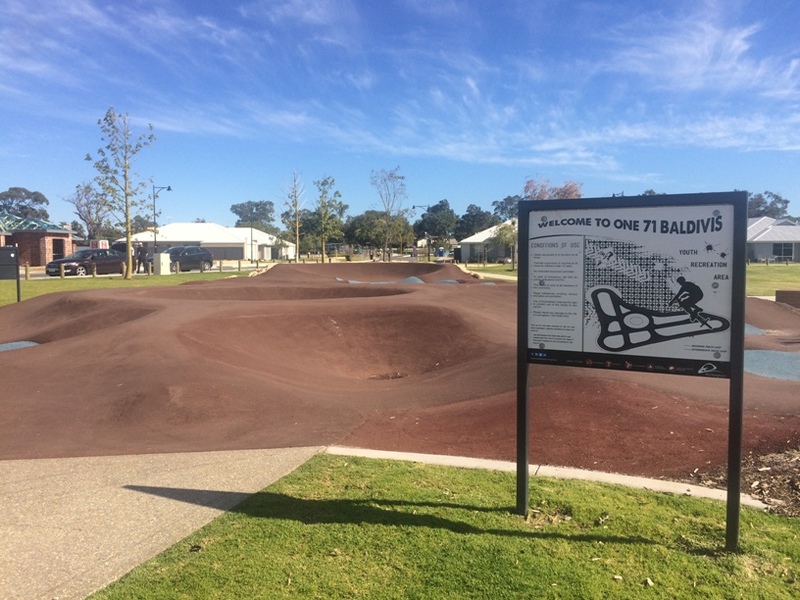 Pump Track in the Baldivis One71 estate, with fantastic playground alongside. 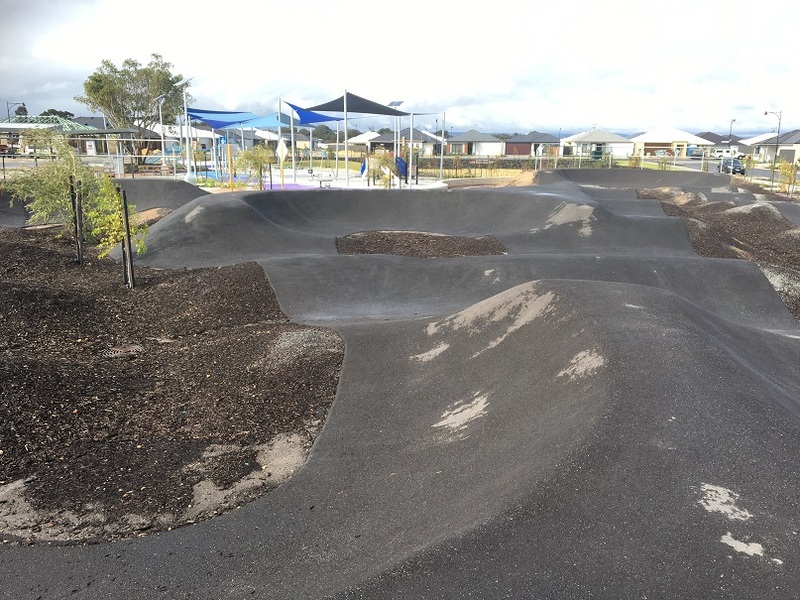 Basic bike track made from mounds of dirt alongside a big skate park with playground nearby.